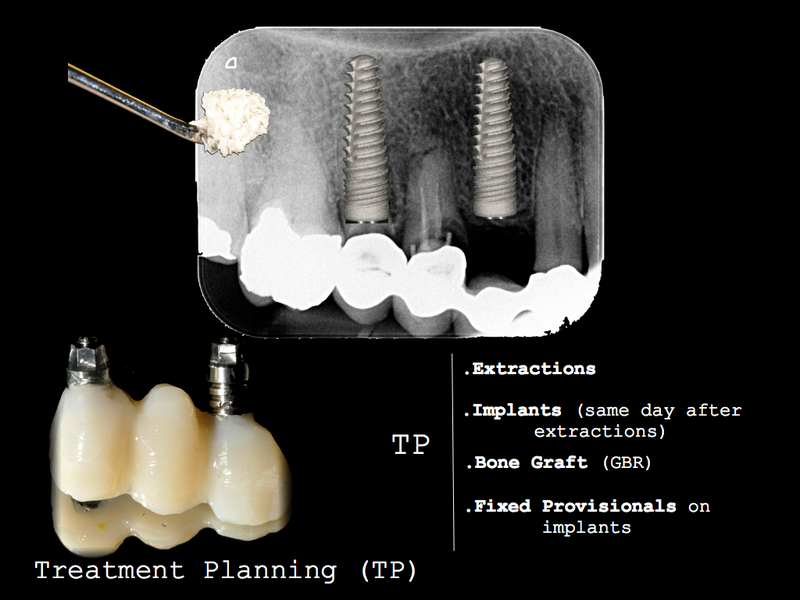 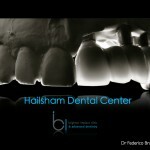 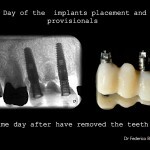 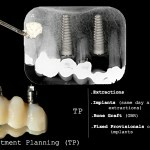 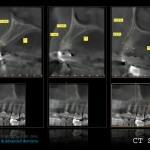 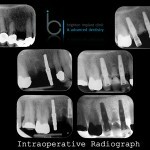 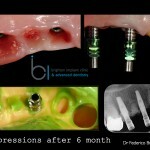 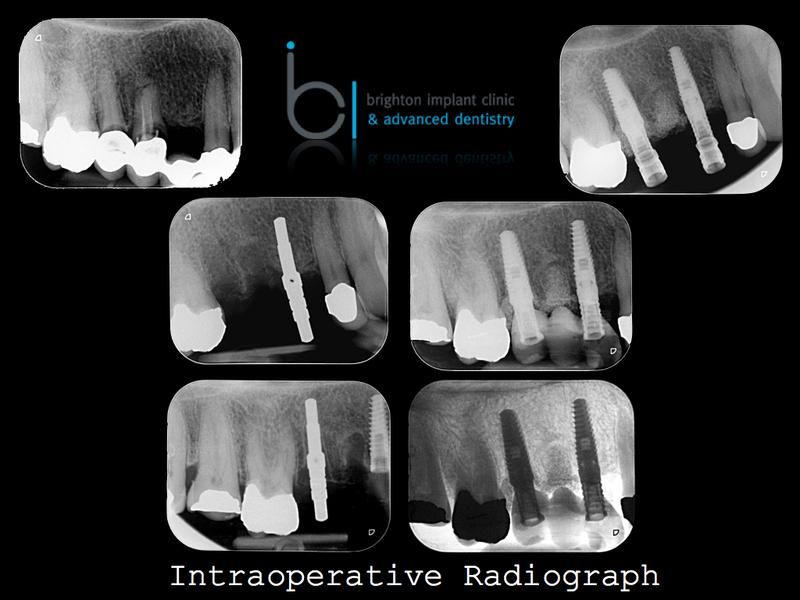 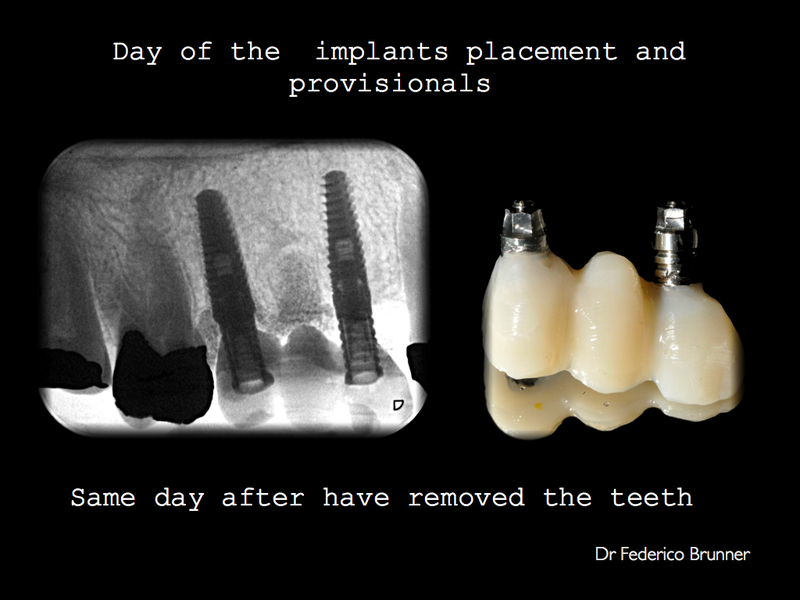 Dental implants are the safe and predictable solution for common dental problems! 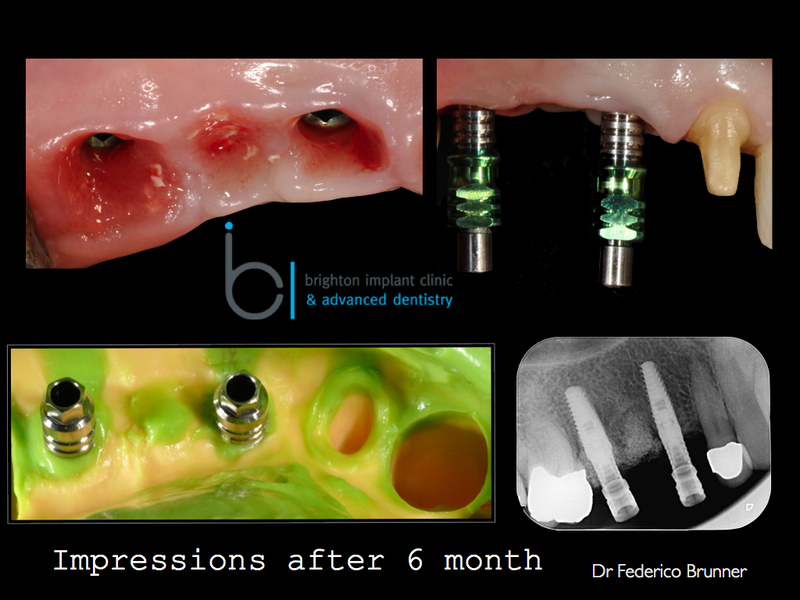 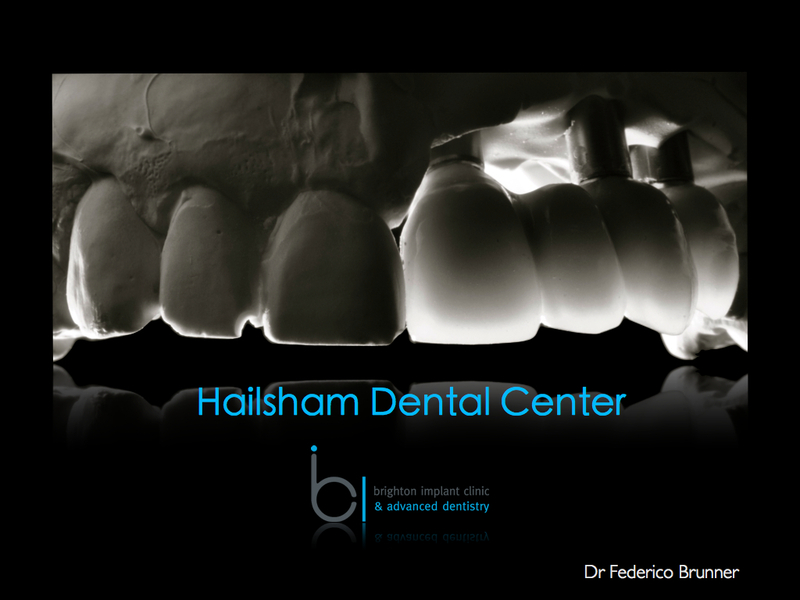 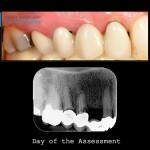 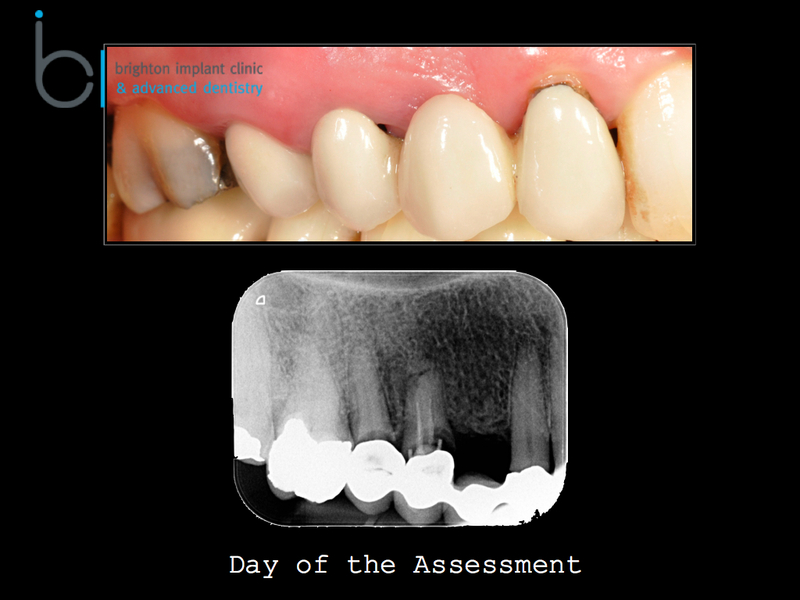 Today we are discussing an interesting case where a patient presented at our clinic for help after experiencing much problems with a conventional bridge on natural teeth. 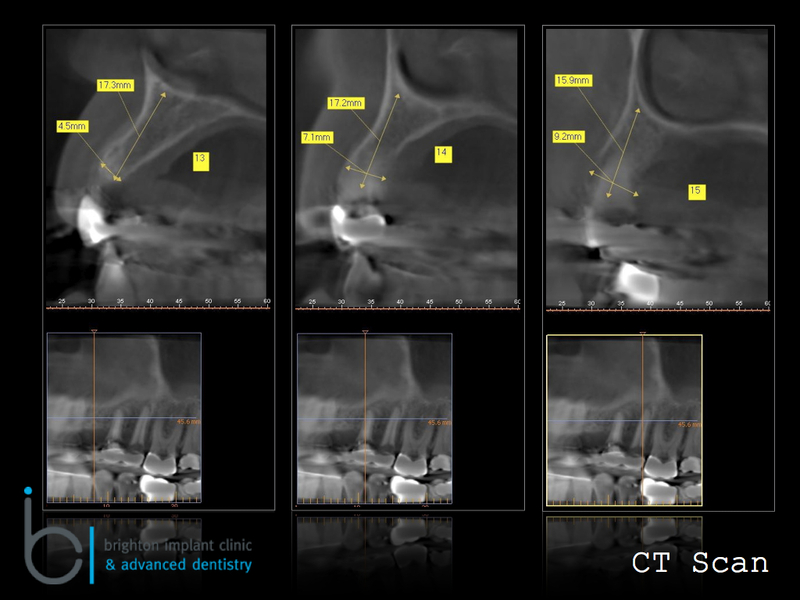 The patient was a middle aged female. 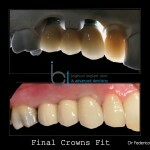 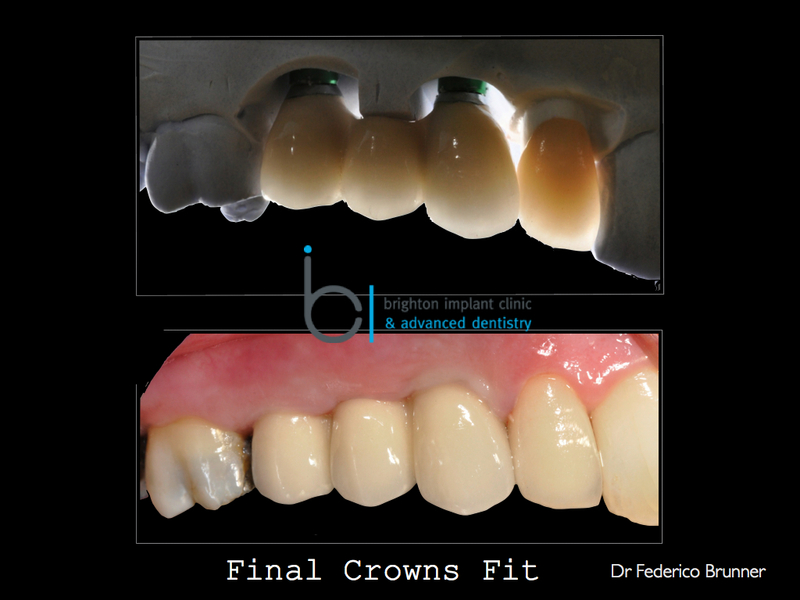 The bridge had been placed onto the natural teeth more than 20 years ago and since that time the patient had enjoyed the use of the fixed bridge.